Our physicians provide foot and ankle care in the Tri-County area including: Berkley, Southfield, Royal Oak, Oak Park, and Ferndale. Drs. Hoffman, B. Kissel, C. Kissel, Popofski, Ungar, and Weitzman provide quality, comprehensive foot and ankle care to patients in Berkley and the surrounding communities. Combined, they have over 100 years of experience in podiatry and a genuine concern for patients. In adddition, the NorthPointe Foot & Ankle staff is dedicated to promptly attending to your comfort and care. This web site provides you with an overview of our practice and the field of podiatry. As you navigate the site, you'll find information about our practice philosophy, physicians, office location, insurance policies, and appointment scheduling procedures. Please browse the site at your convenience and contact us with any questions. You can also schedule an appointment by clicking here. Foot Health Awareness Month - Are Your Feet in Good Shape? Special attention is given to foot health each April as National Foot Health Awareness month is observed. The doctors of Northpointe Foot & Ankle would like to remind you that this is the perfect time to determine what shapeyour feet are in. Foot and ankle concerns are too often overlooked. However, our feet are the foundation of our body and an annual foot exam can lead to a better quality of life and also may help detect the onset of other life threatening diseases, such as vascular disease and diabetes. Foot issues can also cause other problems throughout our body. Some foot changes can occur that are abnormal or pathological. These problems do not happen naturally and many can be prevented, or their progress halted, by addressing them early. Sprains or fractures: Pain, swelling, bruising, and difficulty walking on the affected foot or ankle are the most common symptoms. Pain that doesn’t go away: Pain, stiffness, tingling, or other discomfort that doesn’t resolve quickly is your body’s way of communicating. Get these symptoms checked in a timely manner. Skin irritation or discoloration: Rashes, cracked skin, and other changes to the skin of the feet can leave you vulnerable to infection and should be checked by your MPMA podiatrist. Abnormal growths, lumps, or bumps on your feet and ankles: Warts, corns, calluses, and other bumps can be indications of infection, abnormalities in your gait, or more serious conditions. Changes to your nails: Discoloration, thickening, pain, or drainage can be signs your toenails require a podiatrist’s attention. They can also be signs of more serious health issues. 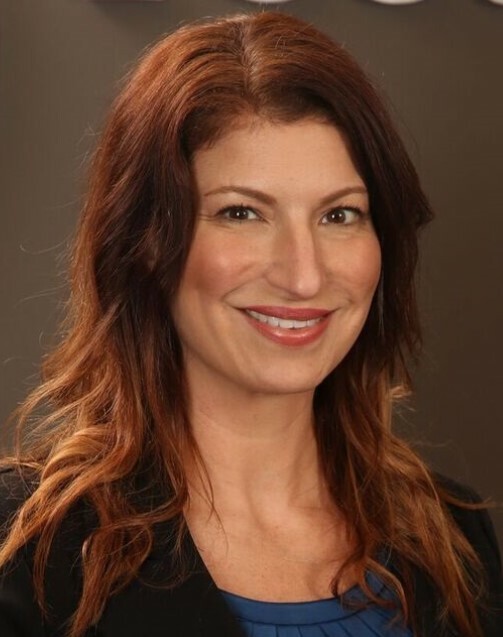 NorthPointe Foot & Ankle is pleased to introduce the newest member of their podiatric team ,Dr. Aimee Popofski. Dr. Popofski earned her doctorate of podiatric medicine from California College of Podiatric Medicine and is board certified in foot surgery. She comes to NorthPointe Foot & Ankle with more than 14 years of podiatric experience having worked at a busy practice in Commerce. Although she treats foot and ankle concerns of all kinds, her focus is on the treatment of foot injuries and surgical repairs of foot issues. Dr. Popofski currently sees patients at NorthPointe Foot & Ankle on Wednesdays. The office is accepting new patients. 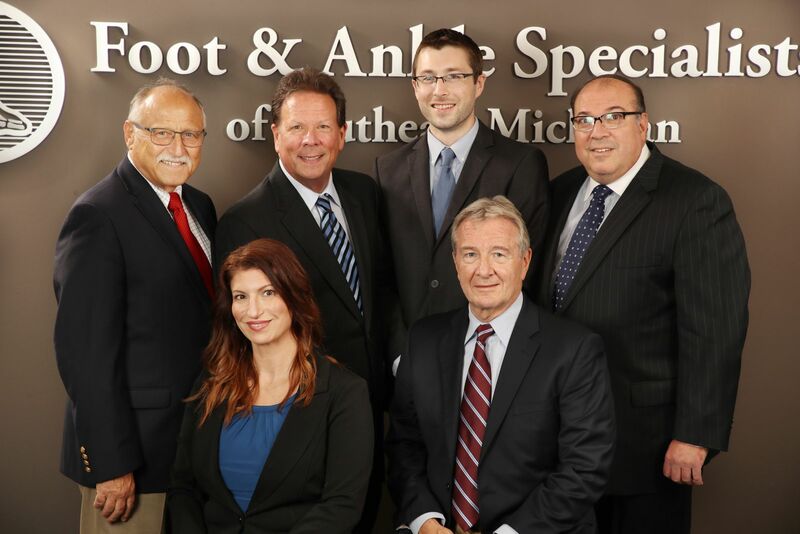 In addition to NorthPointe, she practices at other offices within the Foot & Ankle Specialists of Southeast Michigan organization including Sterling Heights, Warren, and Livonia. After months of thought and consideration, I have made the decision to retire from active practice effective June 30, 2018. 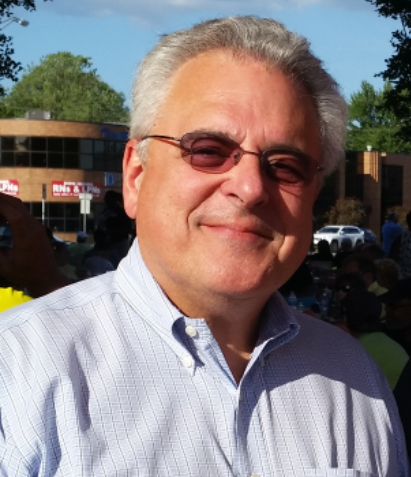 Being able to spend more quality time with my spouse, children and grandchildren is of prime importance to me. Finding more time to pursue my woodworking hobby will also be a plus! I am looking forward to this chapter of my life and the adventures that await. Foremost in my thoughts, however, is leaving you. I am honored that you chose me to care for your foot and ankle needs throughout the years. I truly value the friendships and associations that we have come to know. Of paramount importance to me is the certainty that I will be leaving your future care in capable hands. My partners and associates have all demonstrated the ability to continue your care in a fashion that makes me confident that all of your podiatric needs will be met. To that end, I have taken care to leave carefully drafted progress notes in your chart and have verbally discussed my intentions with each individual doctor. The transition of your care should be seamless. Drs. Charles Kissel and Lee Hoffman, as well as our associates Dr. Brian Kissel and Dr. Aimee Popofski, are knowledgeable, competent and compassionate physicians. I am certain that they will provide you with excellent care for any of your foot and ankle needs. Should they have any questions or concerns, I am only a phone call away. Drs. Hoffman, B. Kissel, C. Kissel,Poppofski, Ungar, and Weitzman provide quality, comprehensive foot and ankle care to patients in Berkley and the surrounding communities.